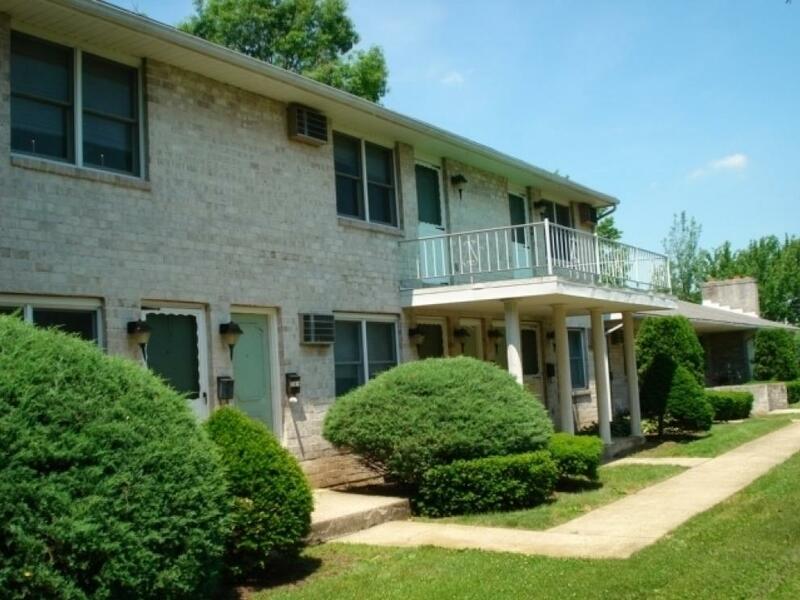 Nine Unit Apartment Building for auction located in Lebanon. Click link above for: Profit/Loss Statement! 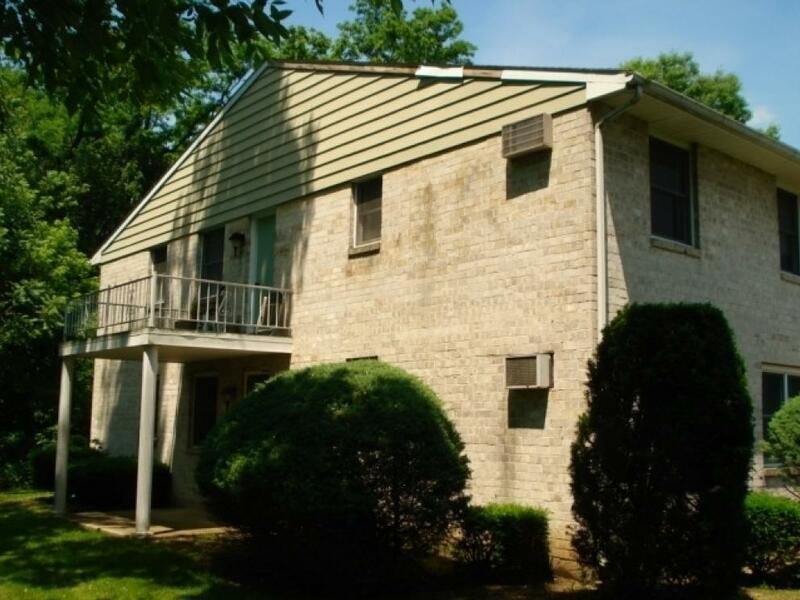 A 1 and 2 story, nine unit brick apartment building to be offered. Built in 1965, it sits on 0.73 acres and has over 10,000 square feet of living area. Public water and sewer. Gas hot water baseboard heat. Taxes are approximately $8,700. 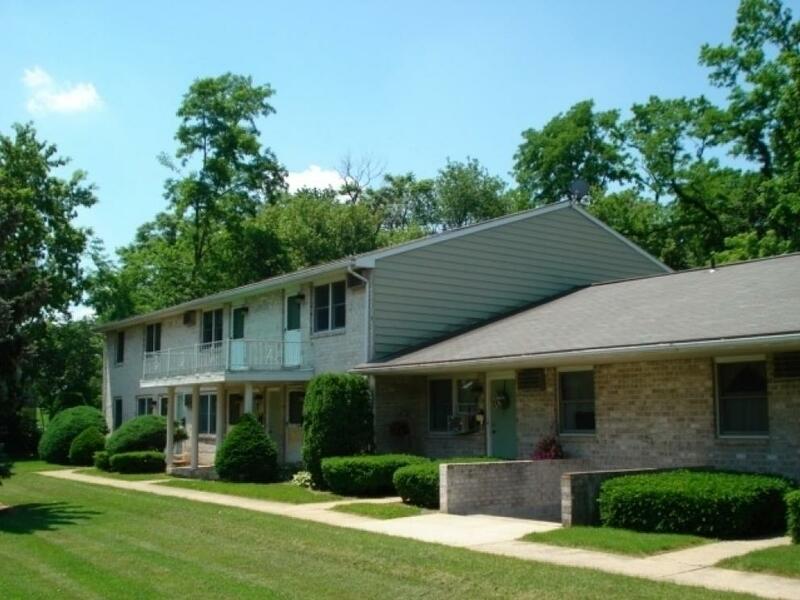 There are four 2-bedroom units and four 1-bedroom units and one large two bedroom unit that has a full finished basement and a two-car attached garage. The basement area under the end unit is finished into a family room with a fireplace, wet bar and half bathroom. All of the apartments in addition to the bedrooms have a kitchen, dining area, living room, laundry hook-up and bath. The one-story end unit has one and a half baths. A ten percent (10%) deposit is required day of sale. A three percent (3%) Buyer's Premium will apply to the final purchase price and settlement will occur in forty-five (45) days.